Tomorrow is the big day! Starting to run copper. I’m going to raise it up over the course of 10 days since wrasses are particularly sensitive to copper. 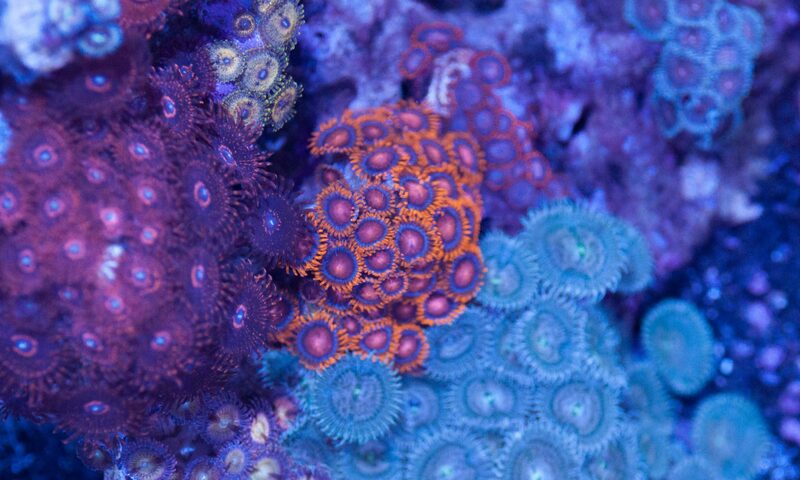 People have found that chelated copper, like Copper Power and Copper Safe, tend to be easier on fish. The therapeutic range is also higher which means it is a bit harder to overdose. Lucky for me, it is readily available at most local fish stores. 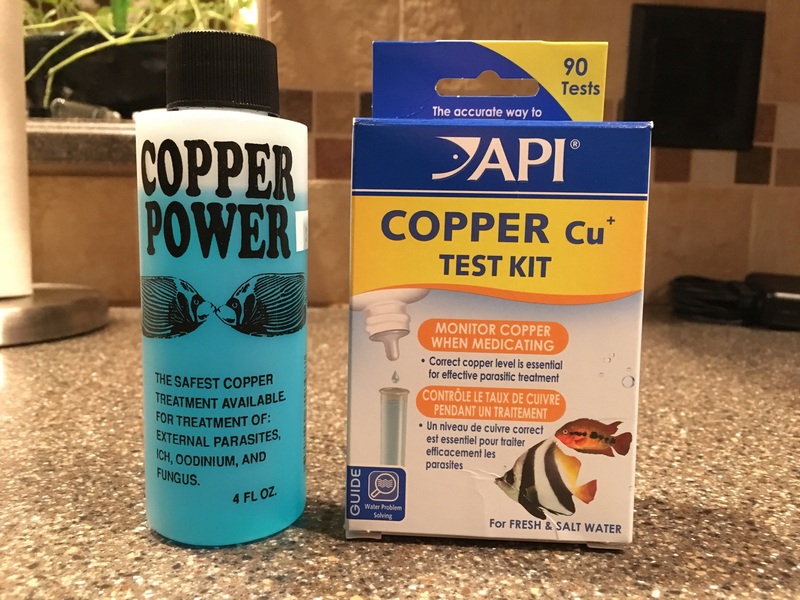 Chelated copper levels can be tested using API’s Copper test kit. It can not be tested using Seachem’s or Salifert’s. The therapeutic level for Copper Power is 2.5ppm. Over 10 days, I’m going to raise by 0.25ppm per day. It takes 0.5 oz (according to the bottle) to reach that level in 10 gallons of water. On day 1 (tomorrow), I’m going to dose 0.025 oz (~0.75 mL) in the morning and again in the afternoon. I’ll test after the first dose and in theory, I won’t see much if anything detectable on the test kit. Repeat for the next 9 days and I should get to 2.5ppm. I have sand in there for the wrasse, so this might take more than expected to reach therapeutic levels. It also might get absorbed, so daily testing for 30 days is a must.